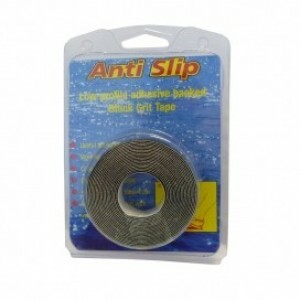 New very low profile commercial quality black grit non skid tape, adhesive backed for rapid installa.. 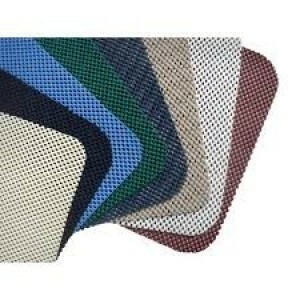 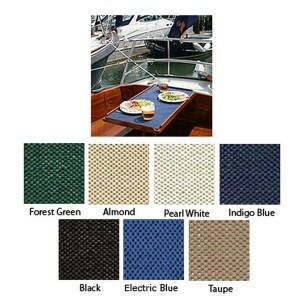 Durable, mould and mildew resistant non-slip table placemats, perfect for rough seas!.. 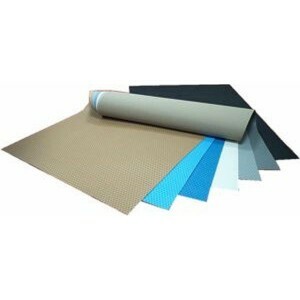 These placemats and coasters are ideally-sized for protecting tabletops and for preventing items fro..
No holes.Wipe clean or washable.Cut it to size.Can be sewn.Non slip placemats.Non slip drawer & shel..
Treadmaster Original is available in two surface finishes the widely recognised diamond pattern (DP)..